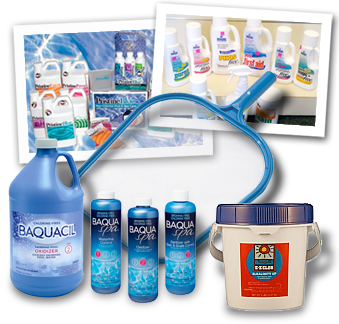 Lu’s Pool & Spa carries chemical solutions from PristineBlue®, Natural Chemistry, EZ-Clor and Baquacil. If we do not stock it, we can order it for you. Stop by and talk with us about your challenges and we will provide our recommendations on the best core product to suit your pool. Lu’s Pool & Spa stocks products that improve the overall system efficiency of your pool and spa.